We’d like to suggest that you add one more person to your holiday shopping list… You! Now is the best time of year to treat yourself to that straight smile you’ve always wanted. 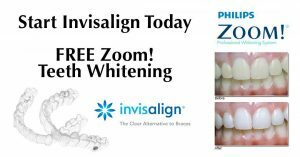 Not only because we are in the midst of the holiday season, but also because Advanced Dental Care is offering an Invisalign special. 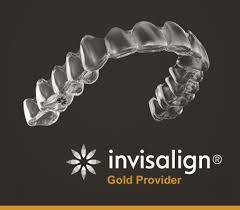 During the month of November, you’ll receive $1000 off your Invisalign treatment. 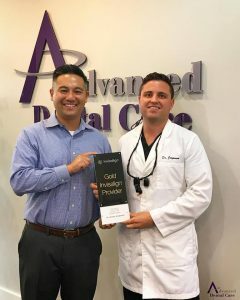 So, if you are looking for Invisalign in Costa Mesa, look no further than Advanced Dental Care.